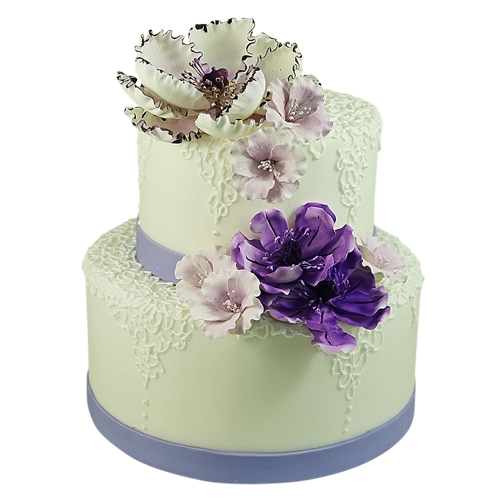 Two tier elegant fondant cake with a touch of purple. 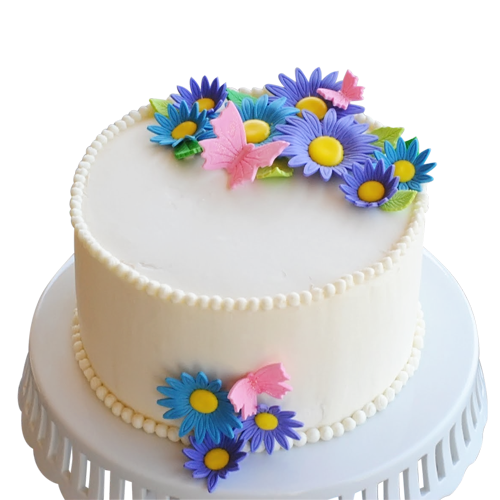 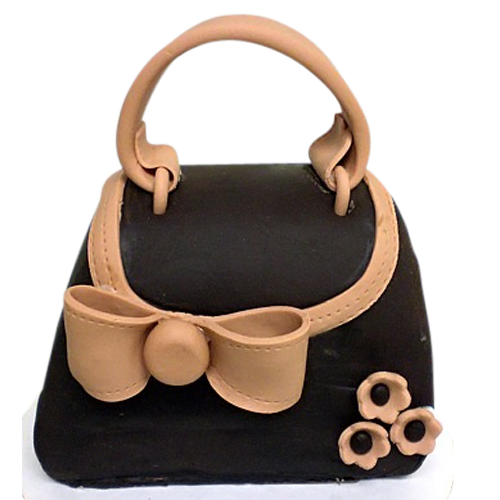 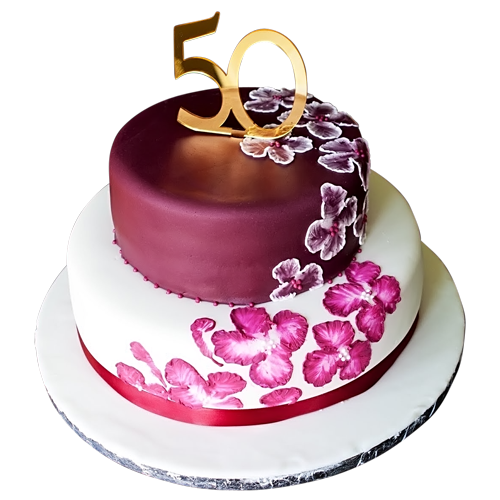 Covered with white fondant and decorated with flowers for that sophisticated look. 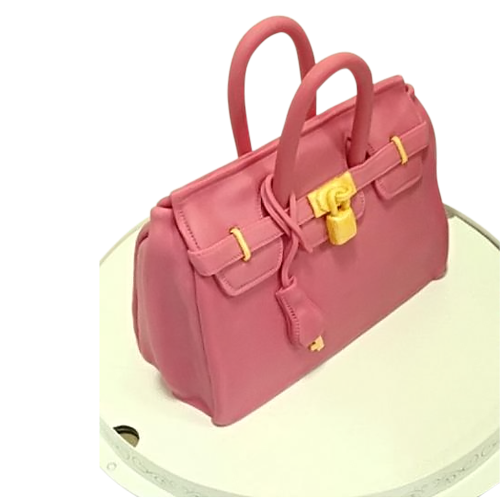 Delivery in available in NYC!